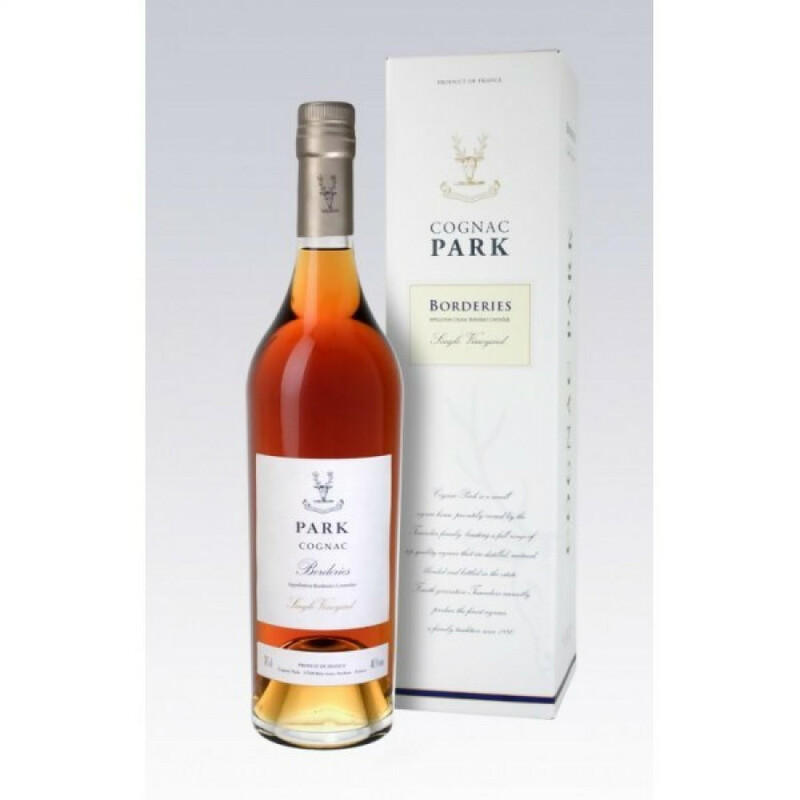 The Park Napoleon Borderies Cognac is, as its name suggests, a napoleon quality blend of eaux-de-vies solely from the Borderies terroir. As such, it exemplifies the super qualities of grapes grown in this area - such as delicate floral aromas, fruits, violets... If you've not yet tasted a Borderies cognac, then this is a great example to start the journey. Park Cognac create their blends in small, hand-crafted batches, ensuring that only cognacs that meet their incredible high standards every reach you, the consumer. The quality of this blend is exceptional, and one that's been noted by being awarded the Gold Medal in the San Francisco World Spirits Competition 2012.